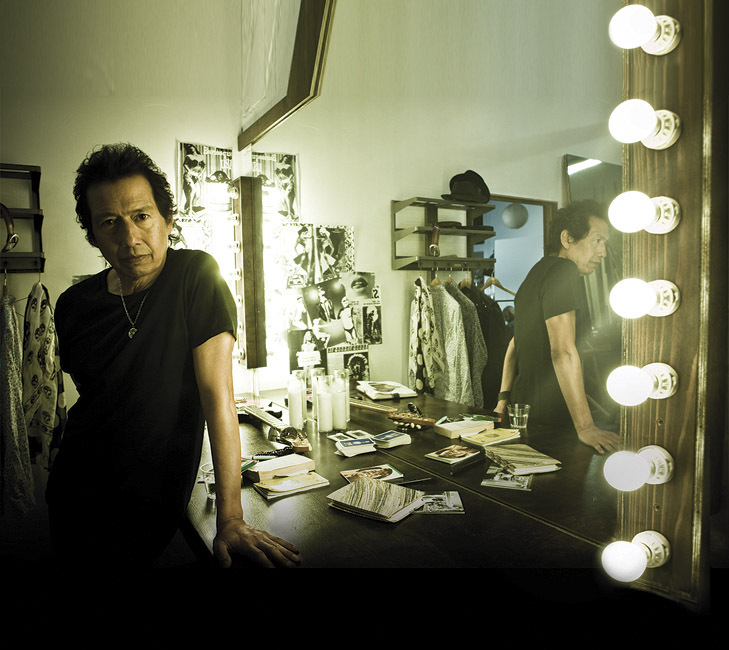 Alejandro Escovedo | True Endeavors Presents: music, tours, tickets, mp3 downloads, concert pictures, videos, Madison WI. Tickets on sale through our Music Calendar Friday, January 10 at 10:0am. 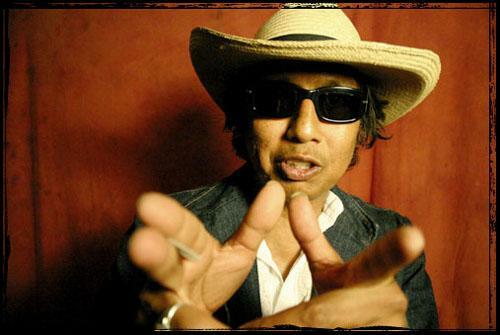 One of True Endeavors’ favorite artists, Alejandro Escovedo returned to Madison last weekend for a show at the High Noon Saloon. 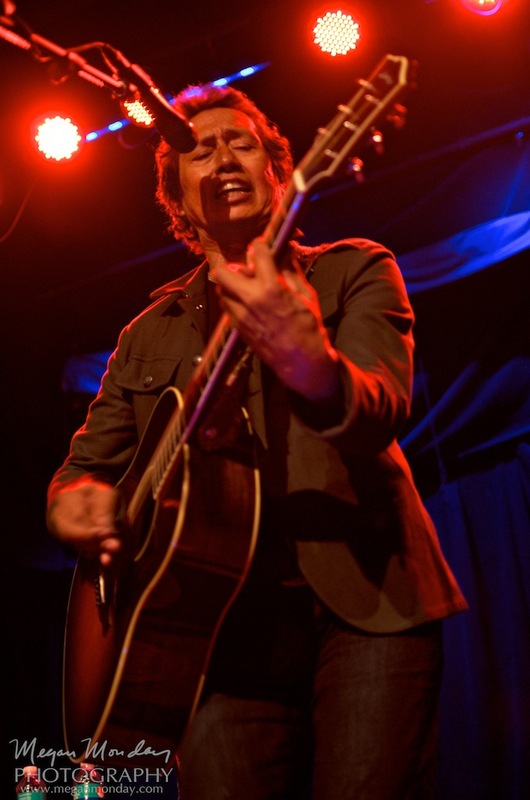 Fabulous photographer Megan Monday grabbed the following live shots of the Texas-based songwriter. Check out her work after the jump! The atmospheric ballads and Velvet Underground-influenced orchestral arrangements featured in Al’s music from the early 90’s to the mid-2000’s have given way to a sound more in keeping with early Tom Petty. There are more straight-up rockers, with the lead cut on the new record, “Man Of The World,” kicking up dust and reaching further back, paying homage to the early radio rock of the late 50’s and early 60’s. I’d walk from here to San Antonio to feel the cool tongue of the rain. But the rain ain’t gonna come, the rain don’t wanna come. A sordid kiss and a blue guitar. The closing number on the new album, “Sabor A Mi,” is a traditional Mexican ballad, which should also work in the cabaret setting we have planned for High Noon. We will have a limited number of chairs set up for those who arrive early for what should be a tremendous concert. Tonight’s show starts at 8pm with a set by Al’s guitarist, Jimmy Griffin. Hope you can make it. Tickets are still available here and at the door. 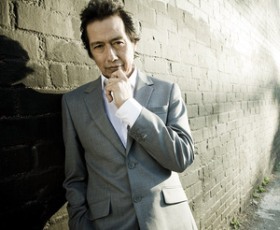 Monday night’s show with Alejandro Escovedo was one of my favorites of the year so far…maybe one of my favorites ever. There were so many peak moments, and we’re glad to be able to share a few with you. The first video is for “Sister Lost Soul” from Real Animal, Alejandro’s most recent release. Note Al dedicated the song to Alex Chilton and Stephen Bruton, both of whom died recently. An elegiac ode to loss, the passing of loved ones, and wanting what you can’t have. Such a plaintive, heartfelt vocal.